This is an artistic group that celebrates the diversity of Brazilian culture and music in Montréal. Its aim is to disseminate Brazilian popular culture through the production and presentation of artistic shows featuring significant aspects of Brazilian popular culture and music that remain little known outside Brazil. Through song, dance and performance, the group seeks to present to the public a Brazil that goes beyond samba and bossa nova. 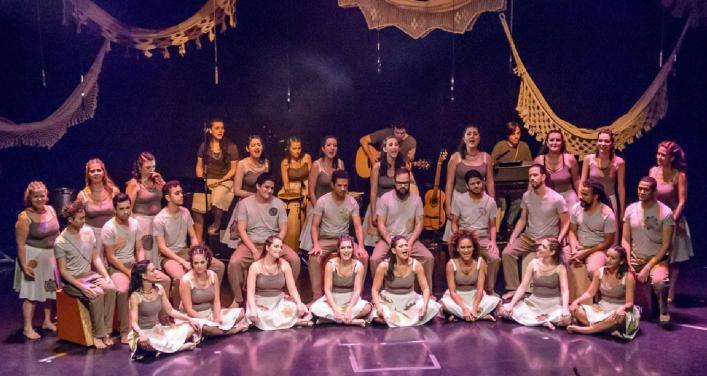 Under the artistic direction of Taia Goedert and the musical direction of Auro Moura, the Chœur Scénique Brésilien (Brazilian Stage Choir) began its activities in August 2015 and offered its first public performance in December of the same year. It currently consists of five musicians and 36 singers, including child choristers. In December 2016, the group presented its second show, named Saudade, meu remédio é cantar (Nostalgia: my remedy is song). The show was presented in the auditorium of Montréal’s Grande Bibliothèque in two sold-out performances, for a total audience of 600. In 2017, they presented their third show, TXAI, at Collège de Maisonneuve. They touched on the theme of friendship and its share of melancholy. In Kaxinawà (the language spoken by a Brazilian native people), the word “txai” means “more than a friend, more than a brother, the half of me that exists in you is the half of you that lives in me.” They took the opportunity to honour composer and singer Milton Nascimento, a famous Brazilian artist whose register links Afro-Brazilian sounds and Brazilian jazz. 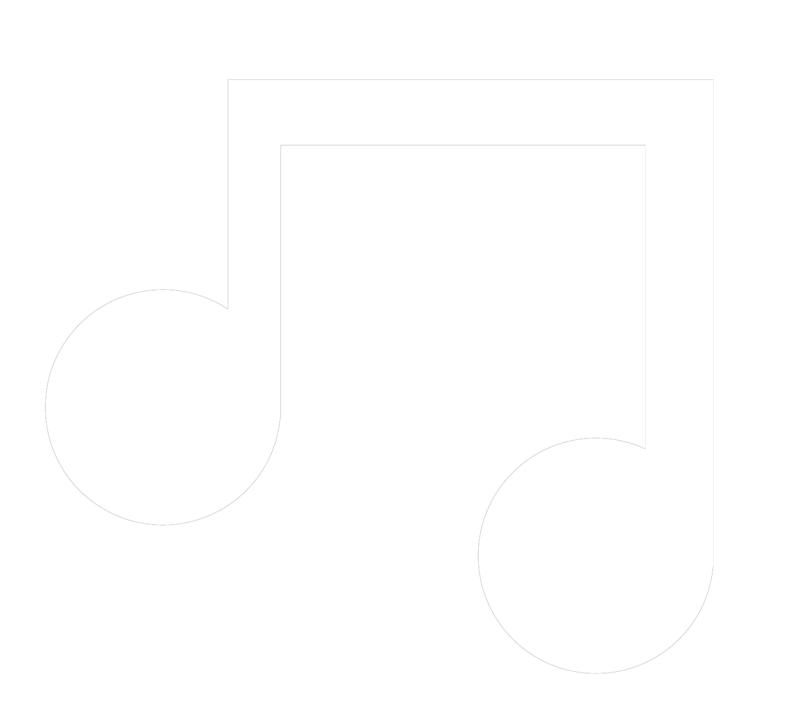 In 2018, they took part in the semi-finals of the Syli d’or of world music.